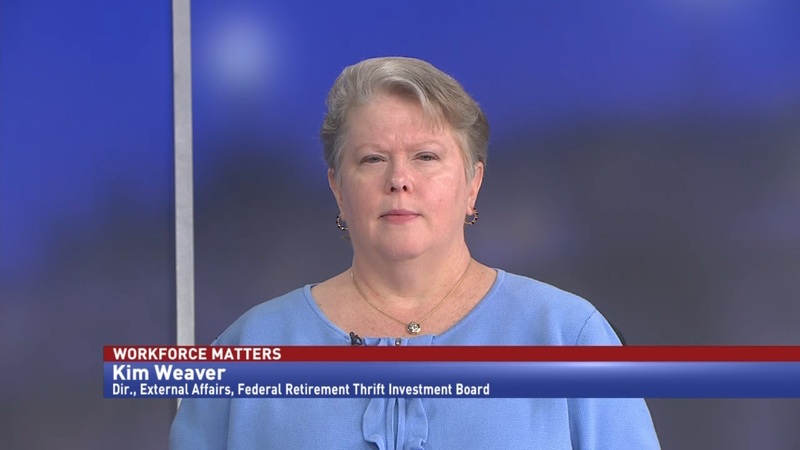 Kim Weaver, director of external affairs at the Federal Thrift Investment Board, discusses how the government shutdown affected the Thrift Savings Plan, and pending legislation to make loans and withdrawals easier for federal employees. 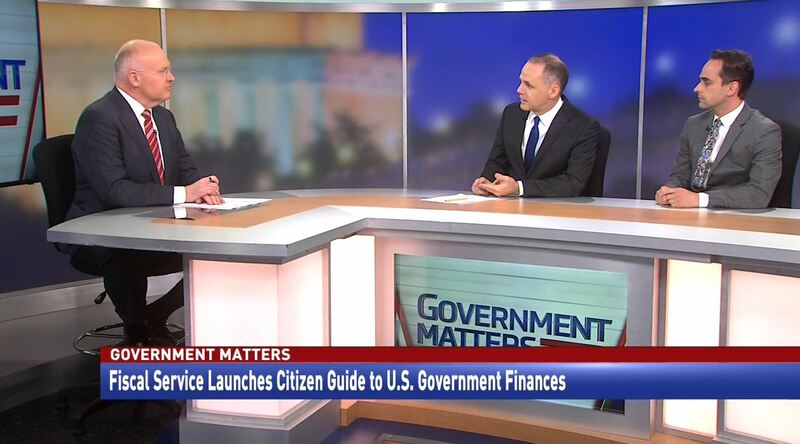 During the partial government shutdown, thousands of federal workers were pulling money from their Thrift Savings Plan accounts. 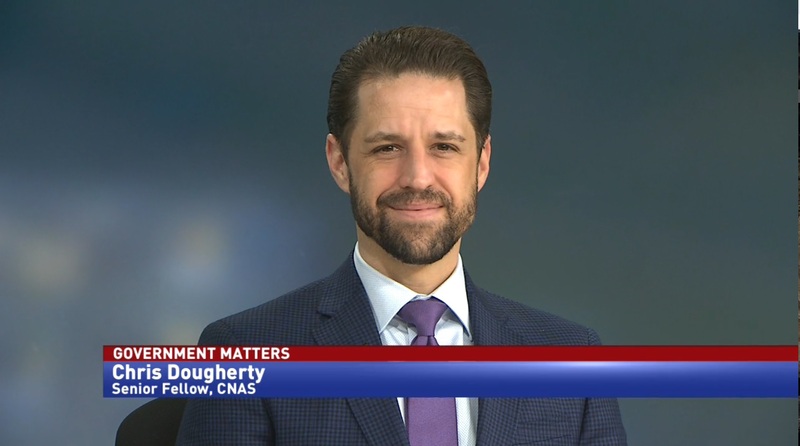 Kim Weaver, director of external affairs at the Federal Thrift Investment Board, says that while they’d seen high rates of hardship withdrawals during previous government shutdowns, this case was different. 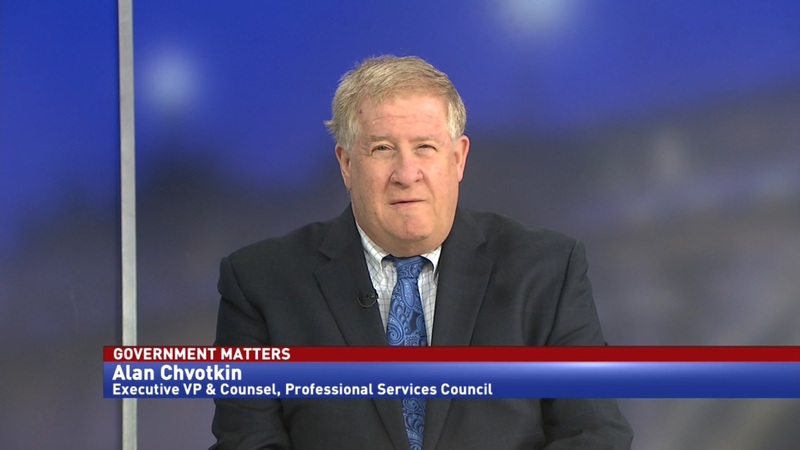 The Federal Thrift Investment Board is supporting legislation that would overhaul the process for federal employees making hardship withdrawals from their accounts. Weaver says that the bills each would assist workers who are in tough financial situations.